In extreme cases, piles of clutter may become a fire risk, or result in the persons or another’s safety, e.g. they may trip and fall, or the living area is impossible to clean eventually making it unhygienic which can ultimately lead to rodent or insect infestations. The problem tends to persist because, the person concerned finds it difficult to discard or part with possessions (regardless of their actual value). The difficulty is linked to the person needing to save the items and the distress associated with letting them go. Having these or similar beliefs can often bring up strong emotions which end up overwhelming the hoarder so they tend to put off or avoid making decisions about what can be thrown out. Quite frequently, the hoarder may collect what another person may consider as rubbish. Sometimes the person acquires several of the same items, because they are unable to find what they need and keep these items “just in case”. Some studies suggest hoarding starts in teenage years, e.g. as early as 13 or 14 years old. It can then become worse with age. Typically though, a hoarder finds it hard to throw anything away and moves things from one pile to the next. They find it hard to categorise or organise items, they may have difficulty making decisions, or struggle to manage everyday tasks e.g. paying bills, they become obsessively attached to items, refusing to let anyone touch or borrow them, and may not socialise with other people that much. When Else Does Hoarding Become A Problem? Hoarding can become a problem if it is not connected to another medical condition, (such as a brain injury). Yet, a hoarder may also be reluctant or unable to have visitors to their home. They can become isolated and lonely and can often be prone to anxiety and depression. Hoarding probably comforts them whilst deep within they are unhappy. It can also become a problem when the person may ignore the pleas of family and friends to get help, as they do not see it as an issue, or see the impact it is having on their life. They may also not be able to bring themselves to tackle it. 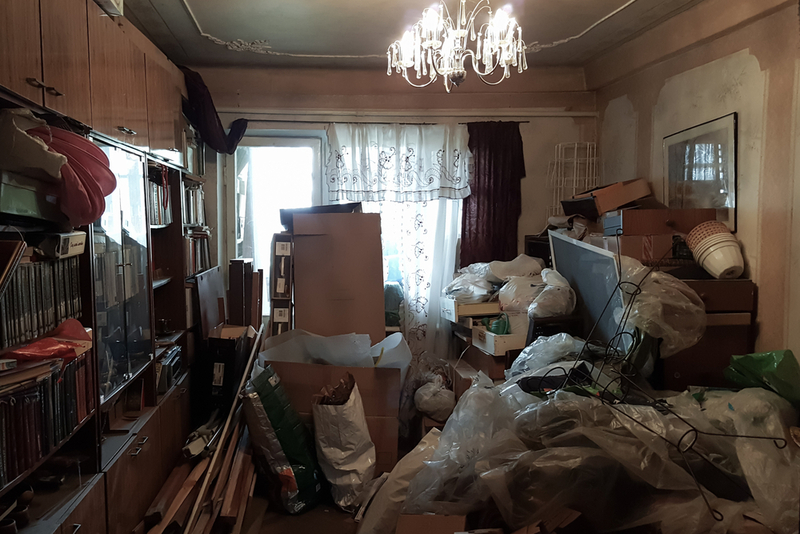 Hoarding can literally take over the person’s life causing significant distress or impairment in social, occupational (work performance) and/or other important areas of functioning to suffer. People with hoarding difficulties may also experience Obsessive Compulsive Disorder (OCD), which may or may not be associated directly to their clutter problem. 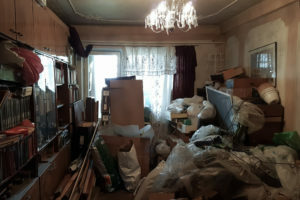 Many hoarders do not realise they have a problem, and are therefore reluctant to seek help often because they feel extremely ashamed, humiliated or guilty about it. It’s really important to encourage a person who is hoarding to seek help, as their difficulties discarding objects may lead to feelings of loneliness, coupled with other mental health or health issues. As a therapist I will help the person understand what makes it difficult to throw things away and the reasons why the clutter has built up. I will offer the support and encouragement to explore how the person thinks and feels about themselves, other people and/or the world around them. How what the person does affects their thoughts and feelings all of which will lead to feeling better about yourself and about life. If I can help you de-clutter and evolve to make change in your life then take a positive step forwards right now by contacting me. Email: belinda@breathofchange.org.uk or call 07973 410375 / 020 8873 2843. I operate from clinics in both Epsom, Surrey and Crawley, West Sussex.